Athena Remlinger was supposed to go to court on Oct. 17, 2017. She expected to be sentenced to time served on charges that she participated in a robbery. It was a relief: She was pushing nine months pregnant, and wanted to be home from jail in time to give birth. Instead, her public defender told her the court date was canceled. The Lebanon County Correctional Facility had decided to induce labor two weeks early — for staffing reasons, she claims she was told. 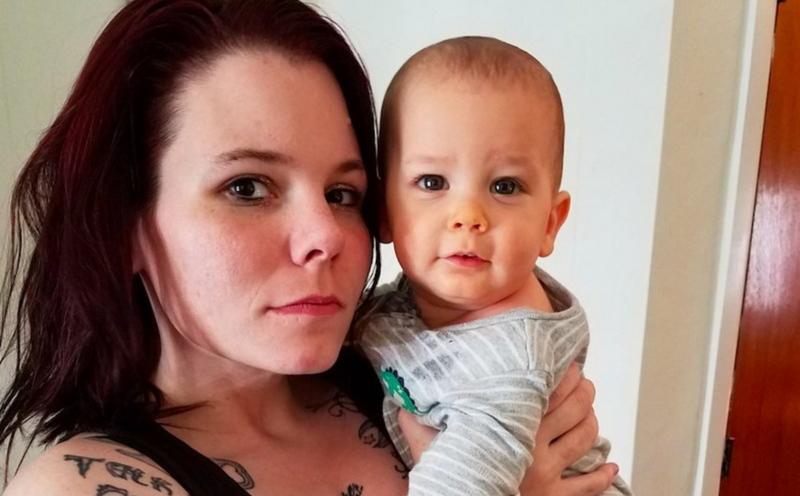 Though Remlinger pleaded with correctional, and then medical, officials to let her carry her baby to term, they took her to Hershey Medical Center, shackled her to a rocking chair, and gave her Pitocin, a drug that induces labor, she claims in a federal lawsuit filed Wednesday in U.S. District Court for Pennsylvania’s Middle District. Shackling women before, during, or after childbirth has been prohibited since 2010 by Pennsylvania law, according to the claim, filed by Angus Love of the Pennsylvania Institutional Law Project. Love recalled holding a news conference to celebrate the passage of that bill.